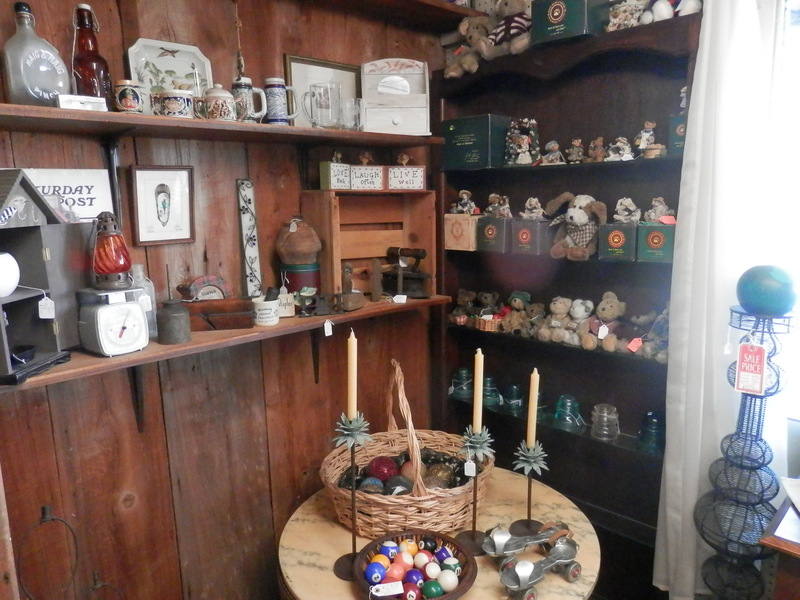 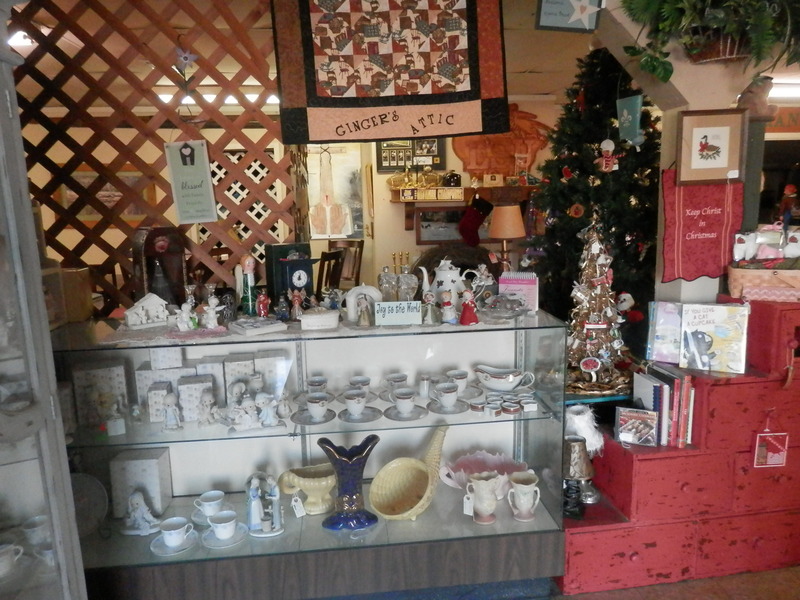 “Ginger’s Attic” will be open just 3 more days before Christmas – Sun., Mon., and Tues. from 11 – 2. 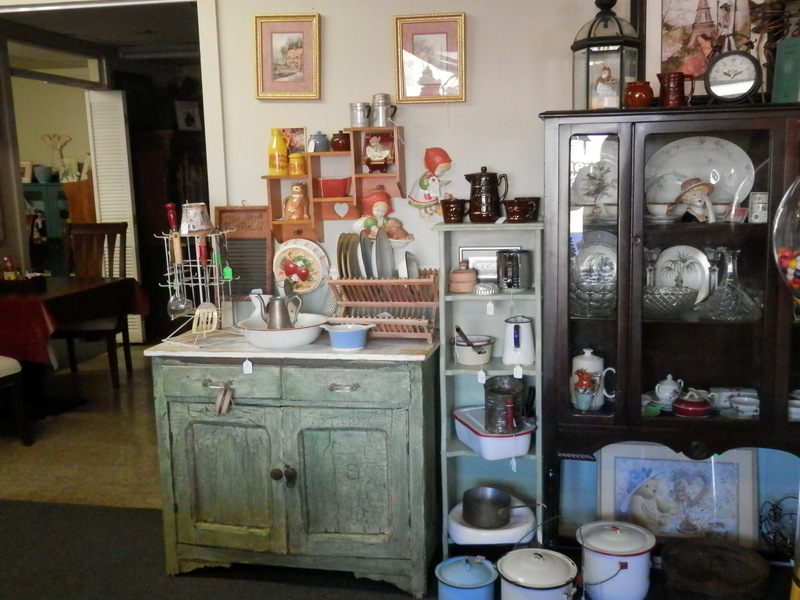 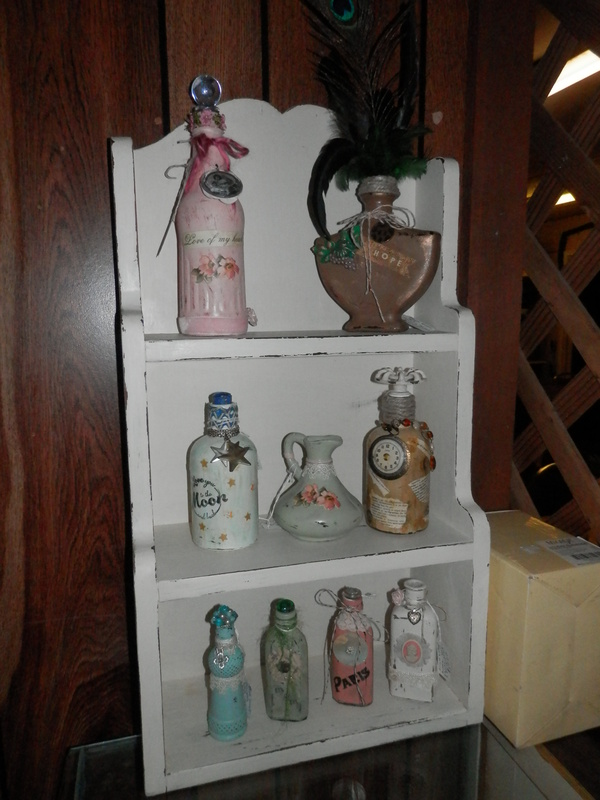 We have been receiving a lot of vintage items from an estate in North Louisiana and our shelves are stocked full. 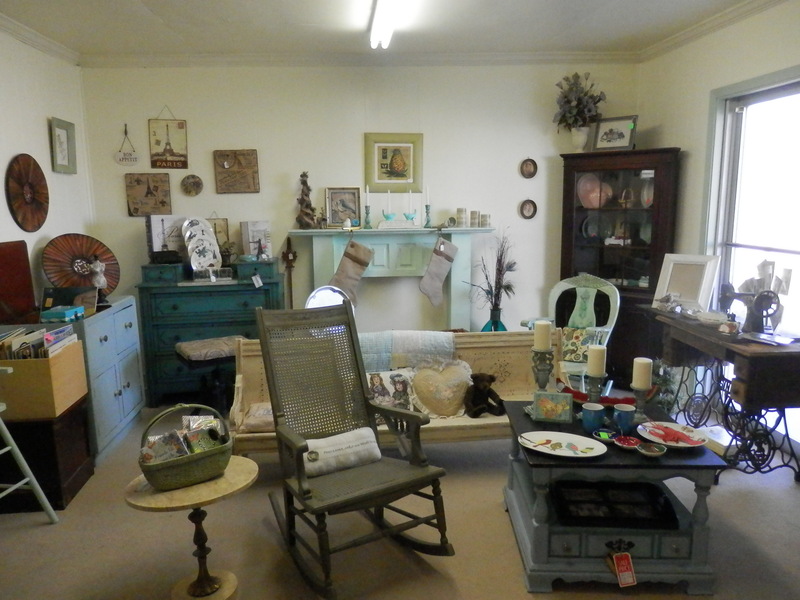 We also have lots of furniture pieces. 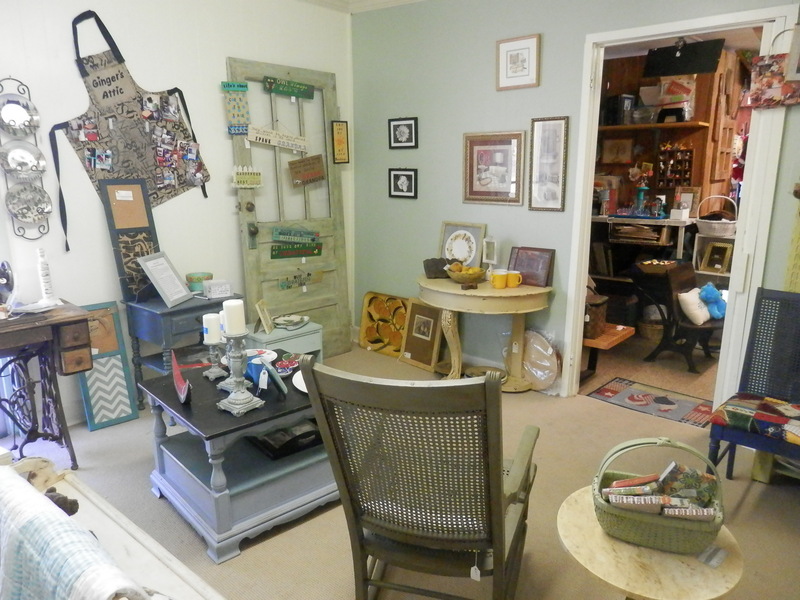 Come by and get that unique gift for that special someone. 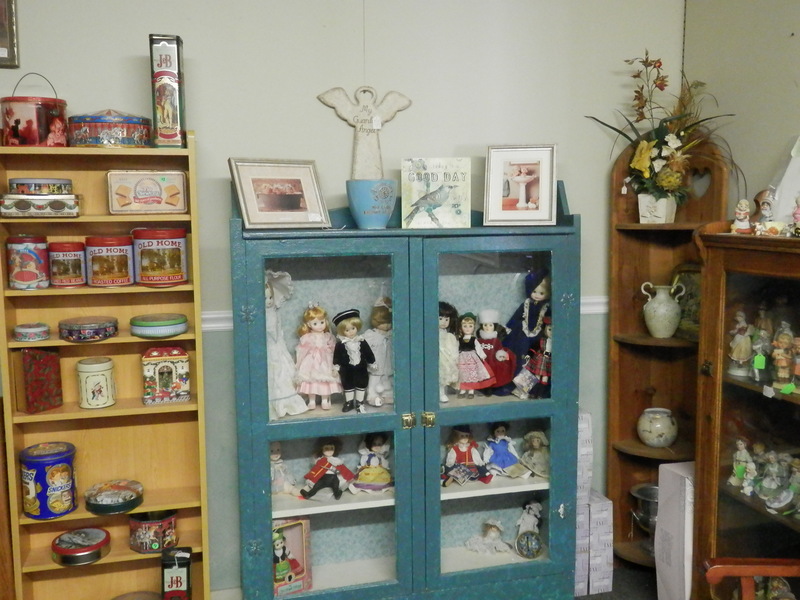 Avoid the crowds, come enjoy a meal of home cooking at Country kitchen, and browse our shop. 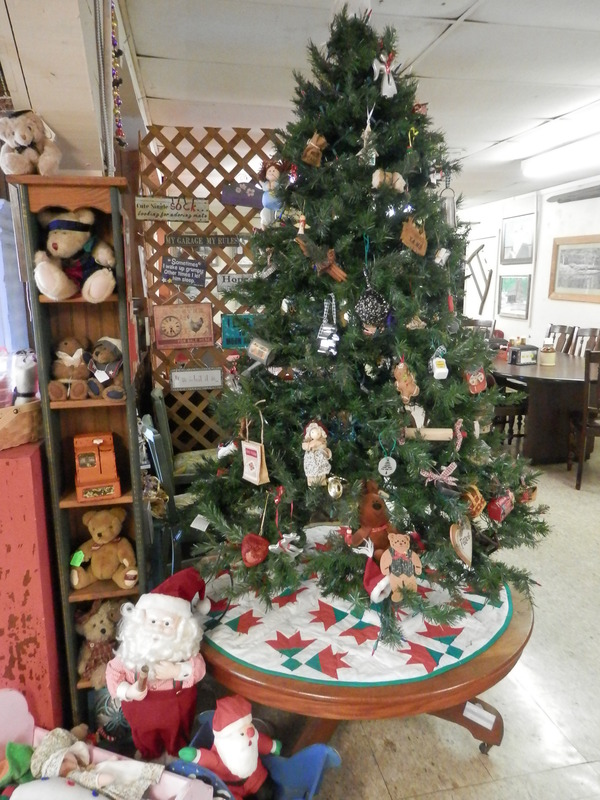 We hope you and your family have a wonderful Christmas and have many blessings in 2015.